Brent ****: "Thanks Liam, I had a read on the way home on the bus and very impressed - apart from the typos ;-). 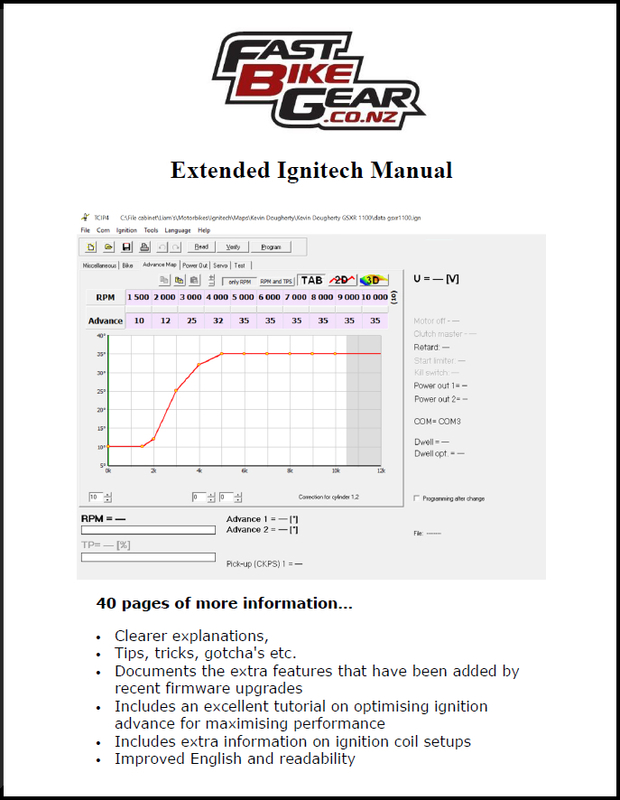 Very interesting and certainly helpful what you've added in there over and above the Ignitech info. Makes me keen to get stuck in to it (post Hampton Downs) and eventually get carried away with new pick-ups, coils, HC Pistons and also retard switch for when fuel is less than satisfactory :-). I was also planning to sell my DB1 (and if someone fronts up with the cash I will) but it's so tempting to do all the things I wanted to - and it is a prime candidate for Ignitech too! Brent ****: "Thanks Liam, I had a read on the way home on the bus and very impressed. Very interesting and certainly helpful what you've added in there over and above the Ignitech info. Makes me keen to get stuck in to it and eventually get carried away with new pick-ups, coils, HC Pistons and also retard switch for when fuel is less than satisfactory :-). 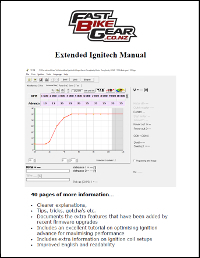 I wanted to let you know that I have received your Ignitech manual and I found it to be extremely helpful in describing not only the Ignitech system, but the engine electrics in general, and in easy-to-understand descriptions. Thank you for putting this together. I always had trouble with the leading edge/trailing edge/ base angle issues, but feel I know about that a lot better now. Thanks again for the manual. Dave Blunk, Santa Barbara, CA USA ..